The company offers a wide range of services, including � Car Carrier, Packing-Unpacking , Loading-Unloading, ,Warehousing, Home Shifting, Office Relocation and many others in all the major cities like Bangalore, Hyderabad, Pune, Mumbai, Mumbai, Kolkata, Cochin, Delhi etc. We provide insurance to the goods carried by it and has made tie ups with leading insurance companies like National Insurance, United Assurance and Bajaj Allianz. 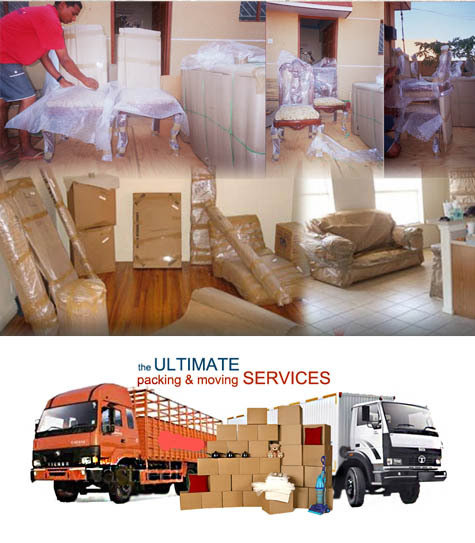 Leo Cargo Packers Movers is a renowned name in the field of packing and moving services. Our main objective is to provide customer satisfaction. Leo Cargo Packers and Movers have best technical arrangements for monitoring every single step of the move. We have established separate department of customer services to answer your queries 24�7 so that you get most accurate information of the status of your goods. Leo Cargo Packers and Movers have rich experience in delivering bulk transport services catering to the specific requirements of small and medium enterprises dealing in specific sectors such as cement, steel, wood furniture, iron furniture and such other sectors. We work in strategic alliance with various container companies and Indian Railways to ensure hassle free shifting of your goods. All customs clearance services are handled by highly experienced professionals who look-after all such affairs in a simple and easy way. We put concerted efforts towards ensuring best services to our customers so that they never face any financial stress while availing packing and moving services.